Are you belonged to one of these statistics? 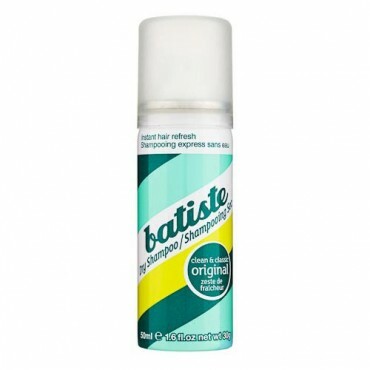 Having smelly hair / scalp? Having thin & no volume hair? 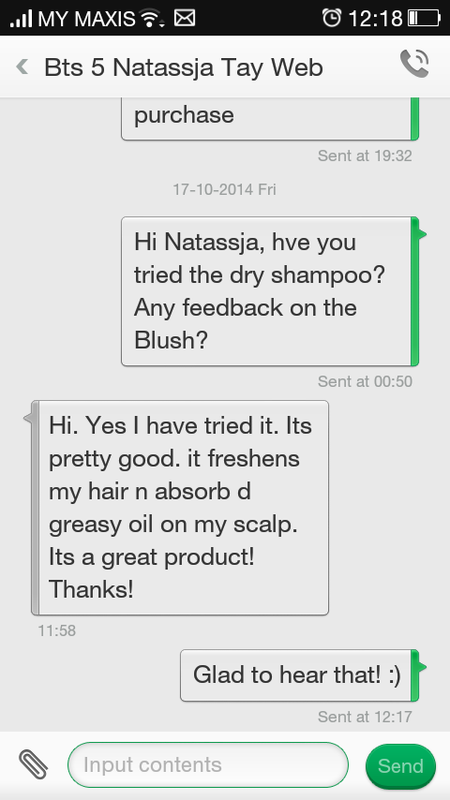 Having oily scalp & greasy hair? A smoker or living near smokers? 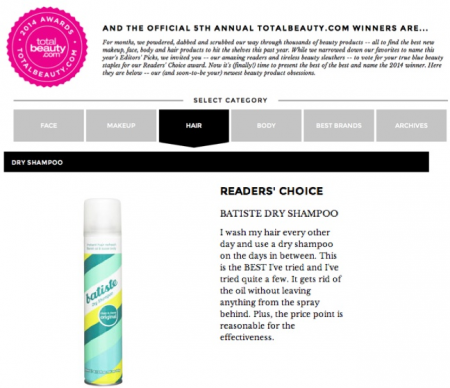 Does not get hair wet during morning wash? 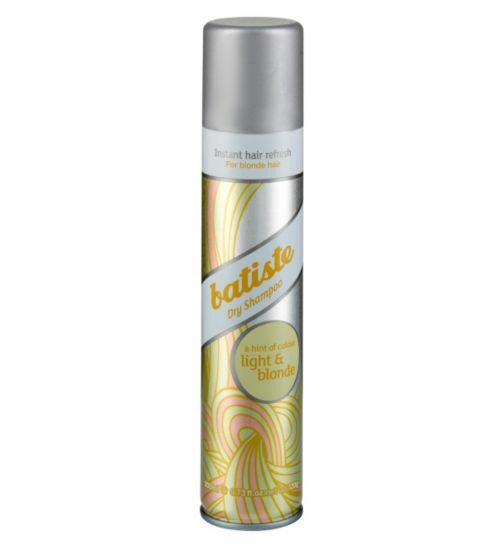 Travelling and working people who’s got no time for a proper hair wash.
Batiste dry shampoo instantly refreshes your hair between washes, leaving it feeling gorgeously clean and fresh with added body and added texture. 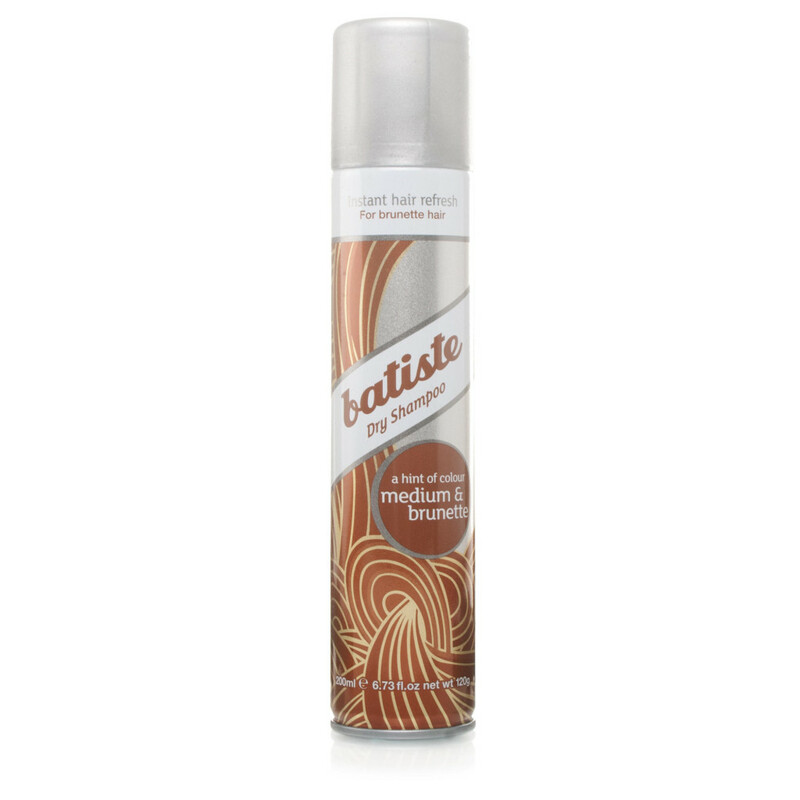 Simply spray your roots, massage in and style. 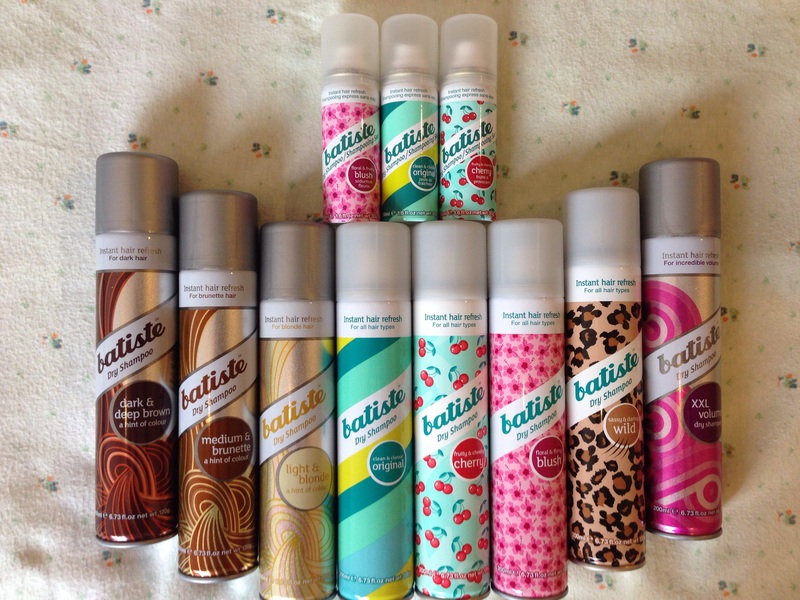 Make everyday a fabulous hair day with Batiste. *Alcohol Denat When used in products that are not food, beverages or oral drugs, many countries, including the United States, require that alcohol be denatured. This means that a small amount of a denaturant is added to the alcohol to make it taste bad. 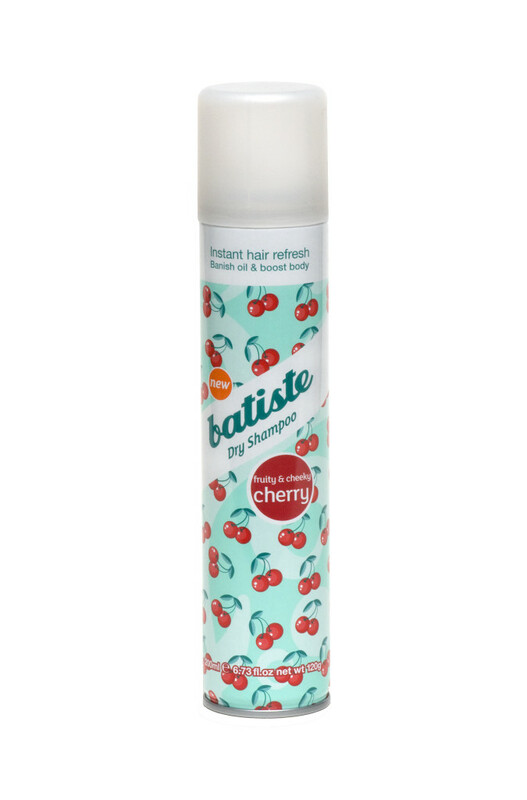 Alcohol Denat is the general name used for denatured alcohol; that is synthetic alcohol Yes Batiste Dry Shampoo uses Alcohol Denat / synthetic alcohol in its ingredient. Many Muslim users (like I am) are having concerns whether or not, alcohol is permissible in Islam or permissible in our sallah (prayers)? Yes, many consumers especially Muslims, besides alcohol, the next question that pops up in our mind is whether or not the ingredient contains pig-based ingredient. We hereby confirmed that all ingredients are either chemical based or organic plant based.There is no animal based ingredient and yes! 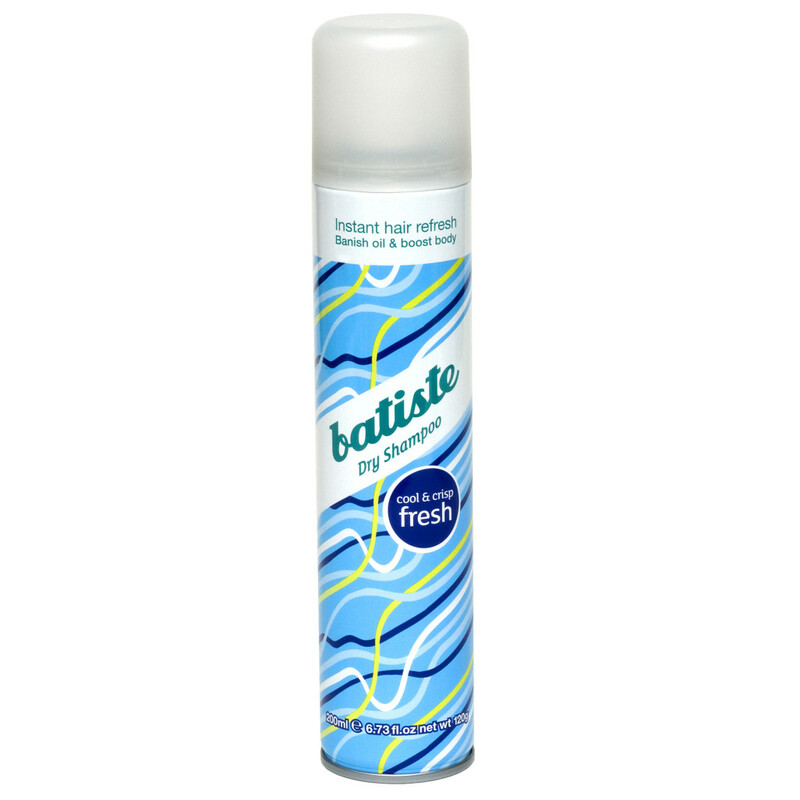 there is no ingredient in Batiste Dry Shampoo that based from the pig animal. 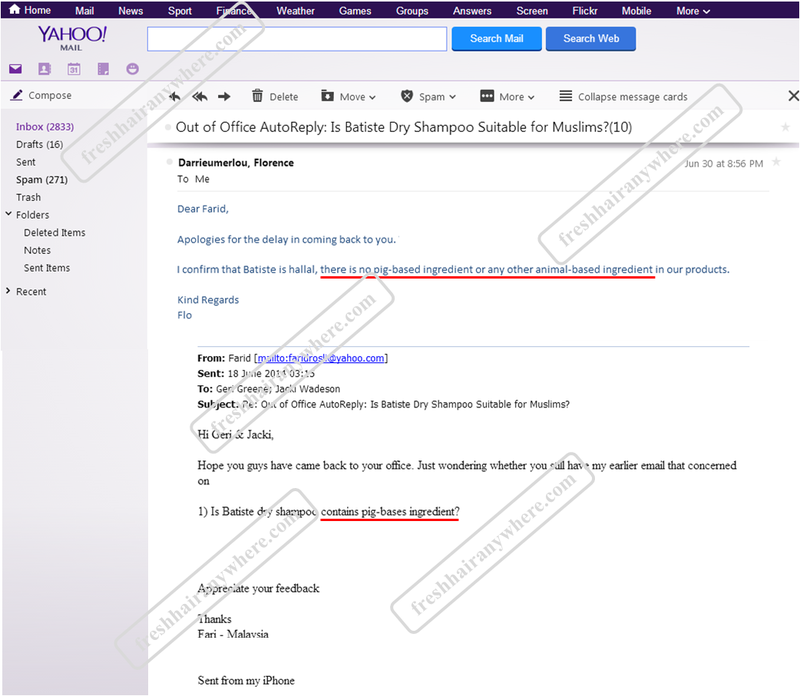 Refer to below confirmation email from Batiste UK: Screen shot of email from Ms Flo Darrieumerlou, Export Sales Customer Services, Batiste UK. CHEMICALS INGREDIENTS USED. ARE THEY SAFE? 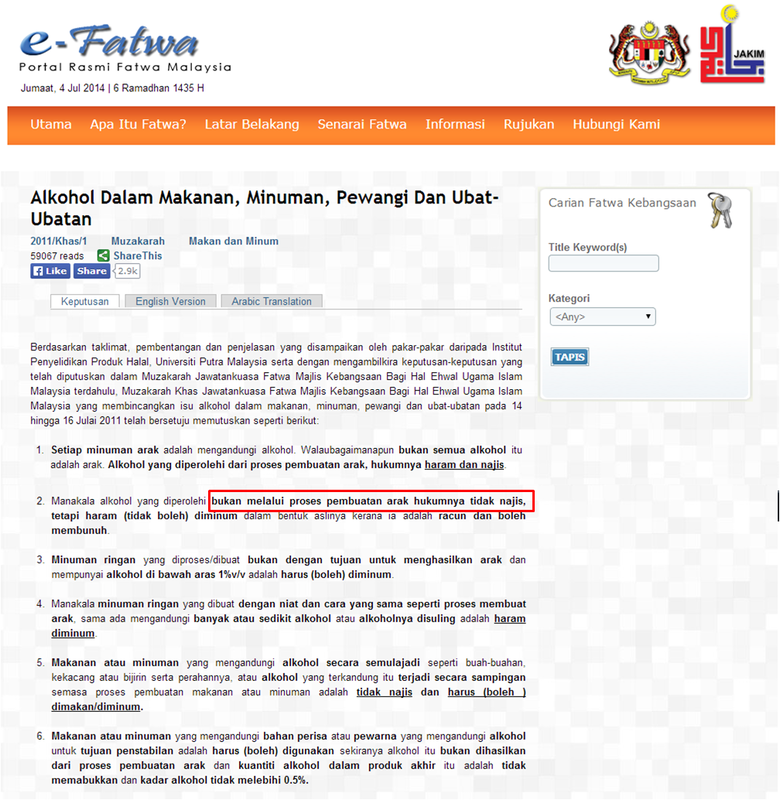 In Malaysia, all FMCG consumers’ products are certified safe to be used by Kementerian Kesihatan Malaysia, KKM (Ministry of Health Malaysia). 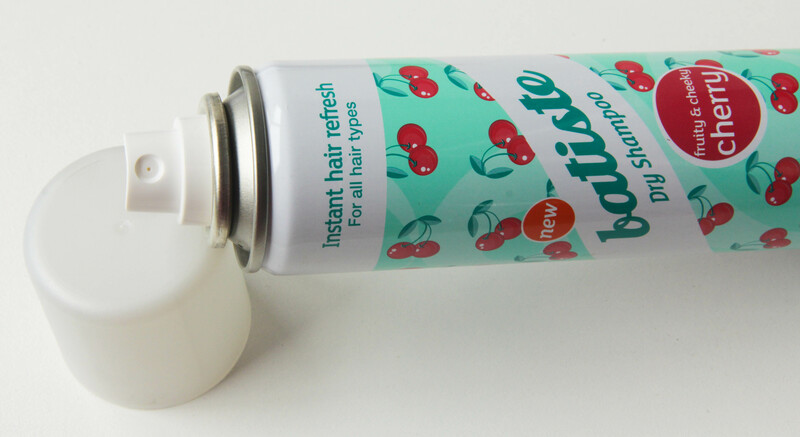 Batiste Dry Shampoo is a hair cleaning product that helps busy people like you to get your hair cleaned & washed quickly in between your normal proper hair washes. 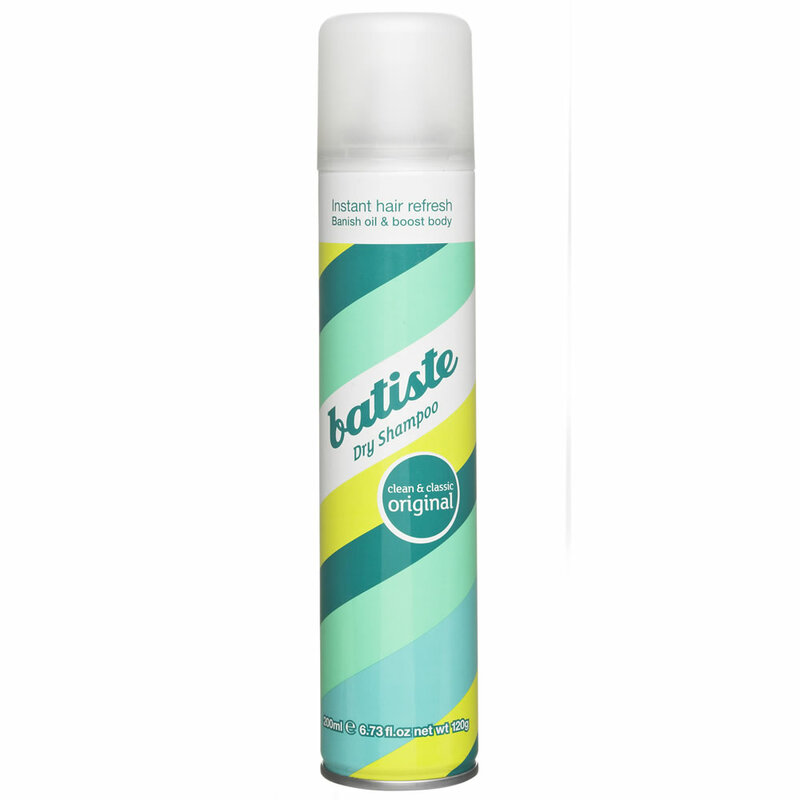 Unlike other hair cleaning products, Batiste Dry Shampoo allows you to clean, refresh and vanish your oily hair without using any water. 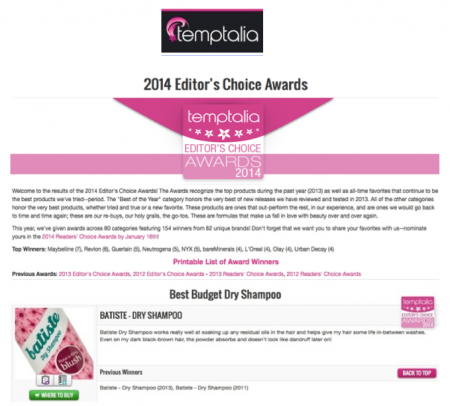 It gives you the needed volume in your hair instantly, anywhere within just few minutes. 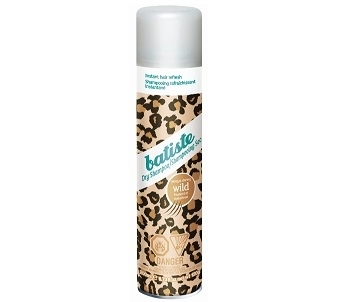 …..And that is why, you will get..
Waterless – Dry shampoo requires no water during its application onto your hair. 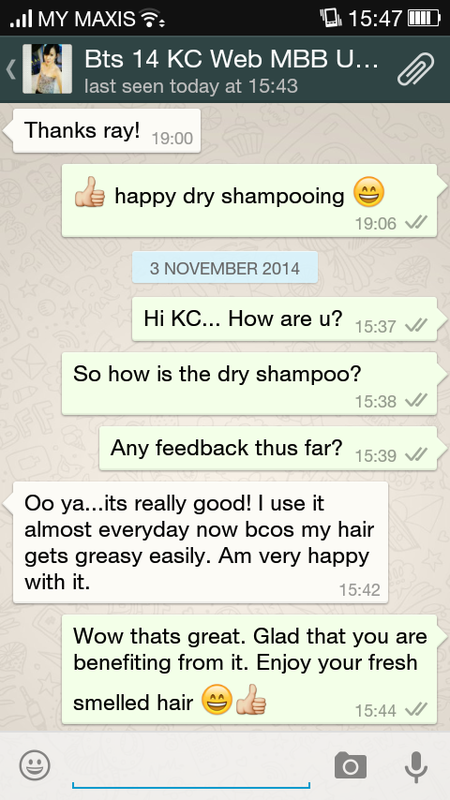 This allows your hair wash to be conducted anytime, anywhere! (since there is no need for shower room, towels & hair drying devices). 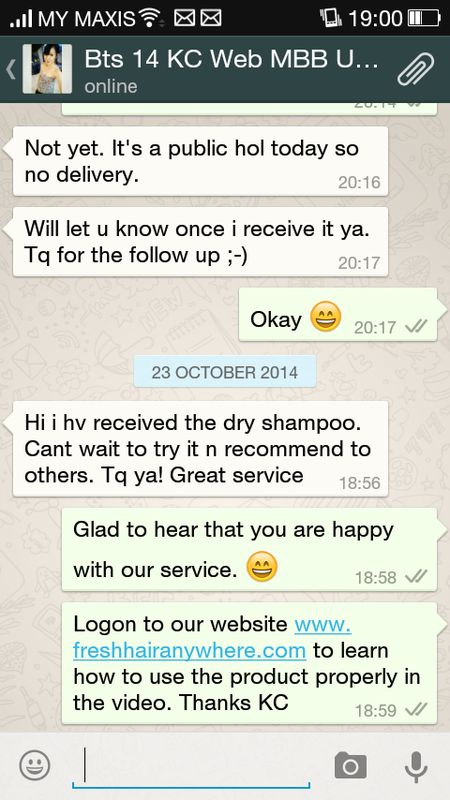 You will have more time to attend to your busy schedules with a perfect fresh hair, anywhere! 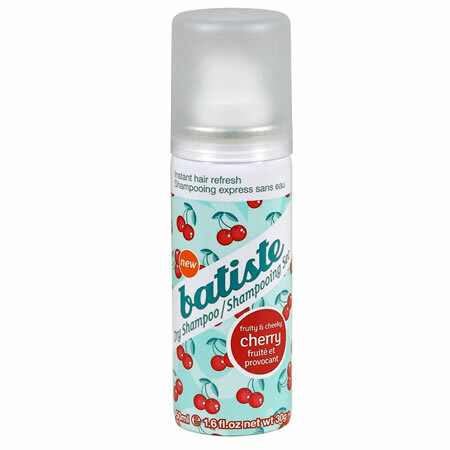 Spray-on Application – Packed in an aerosol type can, enables an immediate application instantly. What you require is only the rest room’s mirror! 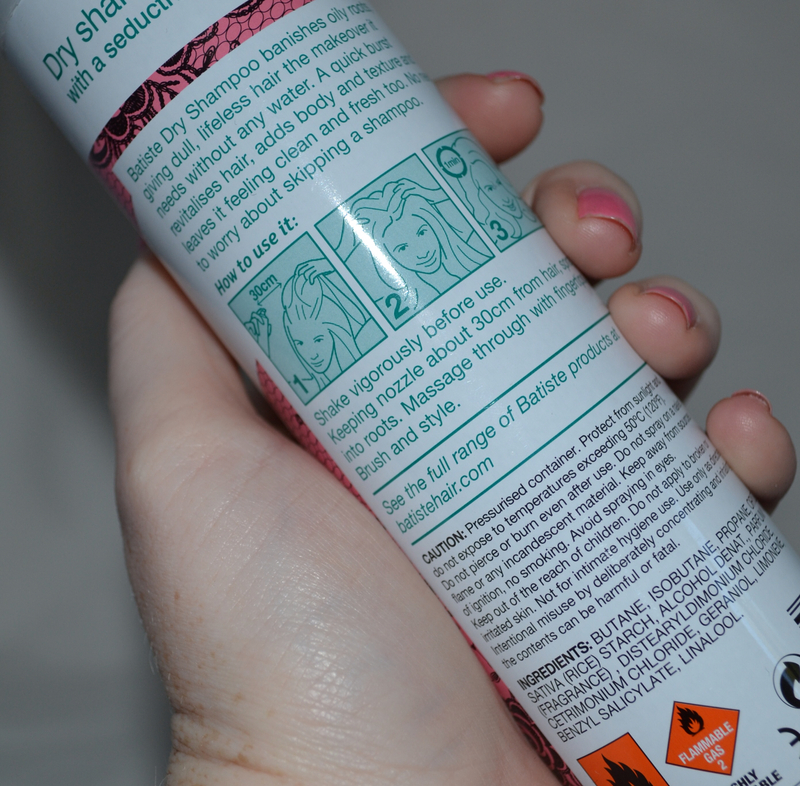 Handy 200ml Packaging – Fits nicely in your palm and the bottle easily stored in most average-sized handbags. 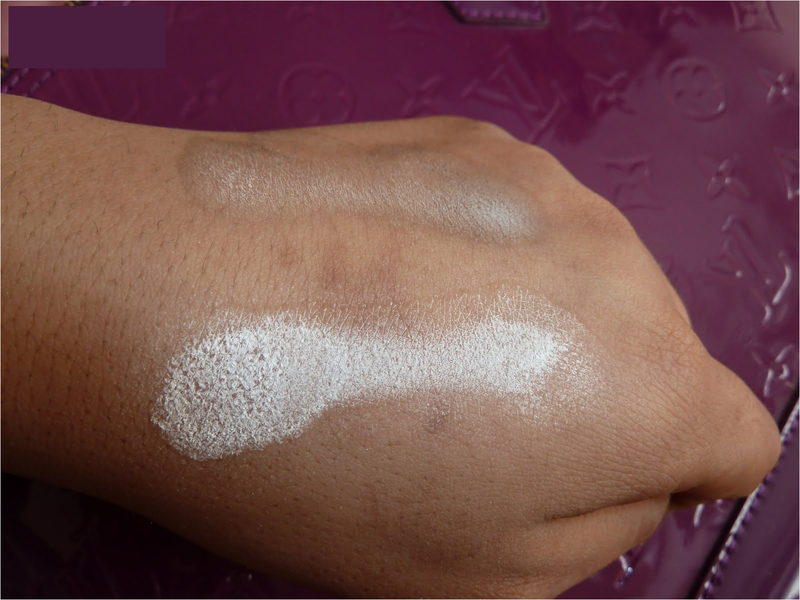 This makes it perfect to travel alongside you anytime, anywhere! It is as simple as the phrase above. 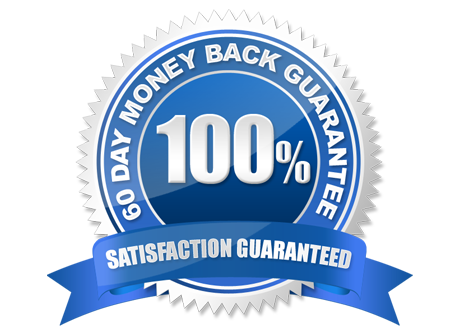 We guarantee you the satisfaction over our product and if you do not get the results as what we had mentioned here after purchasing our product within 60 days, we will return back your money in full. 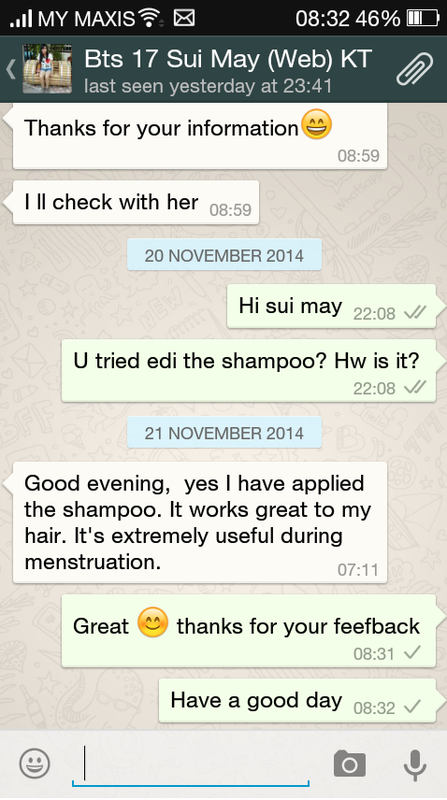 This is the level of commitment offered from us to our customers and this also shows how confident we are in each of our product. 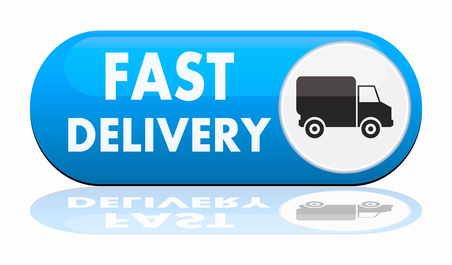 We will deliver the product to you within 3-working days upon your order confirmation (paid). 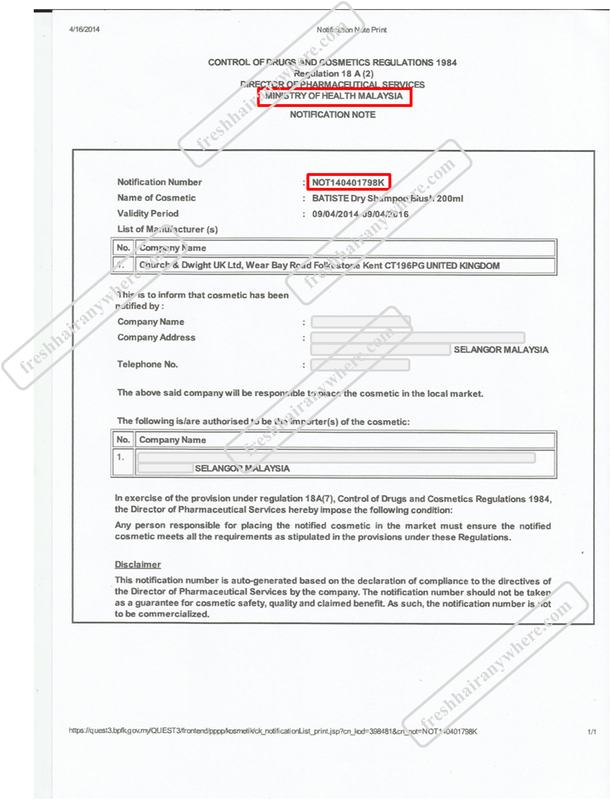 Please ensure all the required payment details are completed before submitting your order. 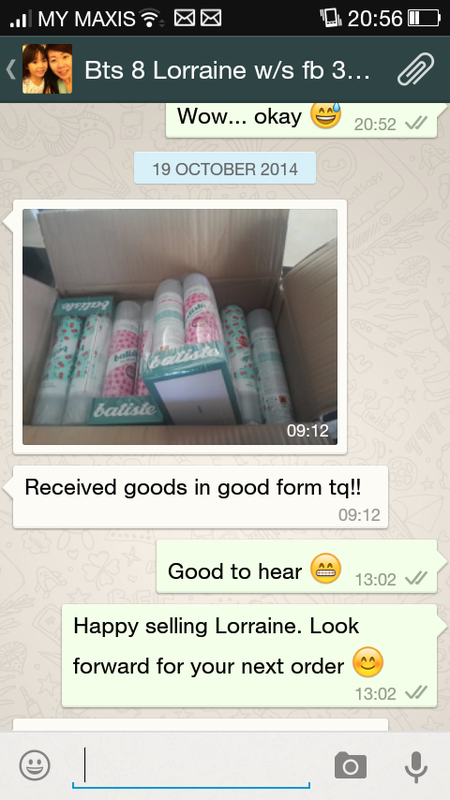 If you do not get your ordered product after the stipulated date, call us directly at +60126717141 or email us by stating your proof of purchase. 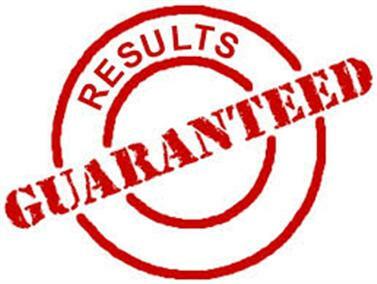 We will check and revert to you in due course. 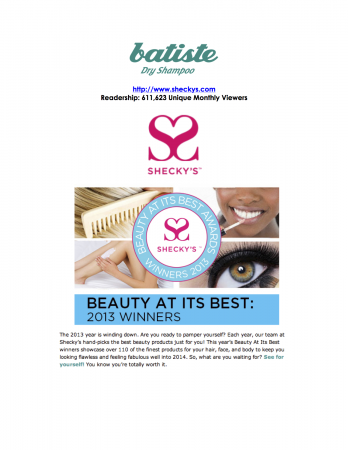 Our contact details are enclosed in the “About Us” section of this website. “Sangat wangi! Rambut senang diuruskan. Spray morning sehingga balik kerja masih maintain bau wangi. Sangat puas hati!